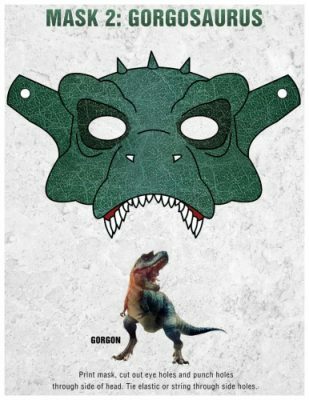 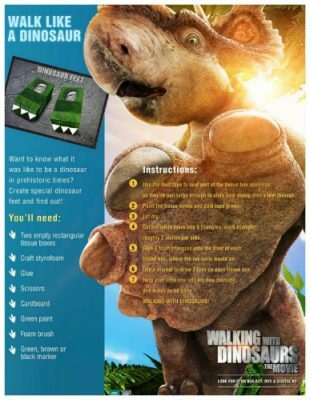 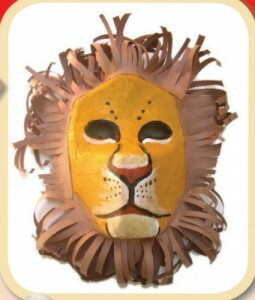 Download the free printable dinosaur mask, so your kids can roar like a gorgosaurus. 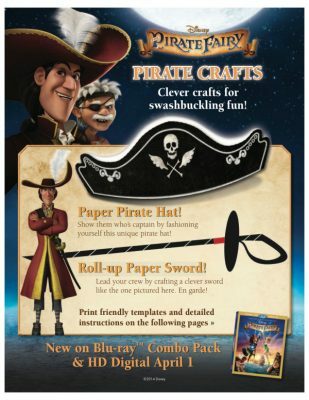 Print, cut and add elastic or string. 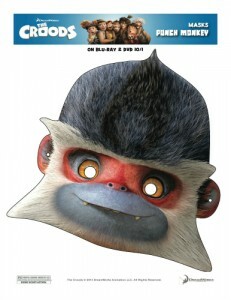 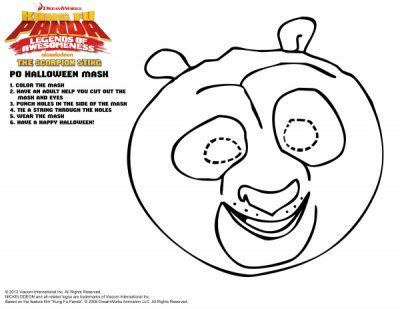 Click HERE to download the printable mask.